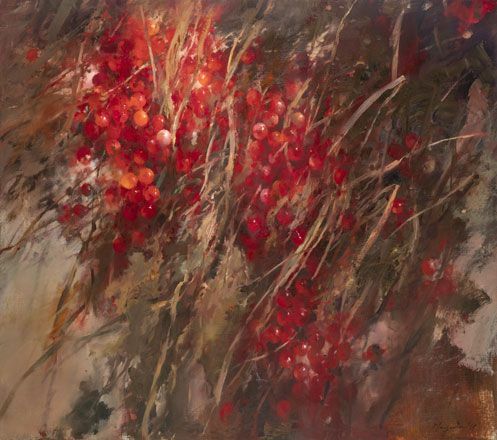 John Macfarlane was born in Glasgow in 1948, and has lived and worked in Wales since 1975. 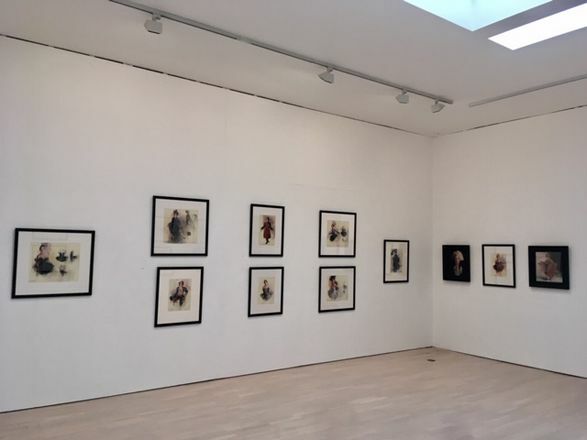 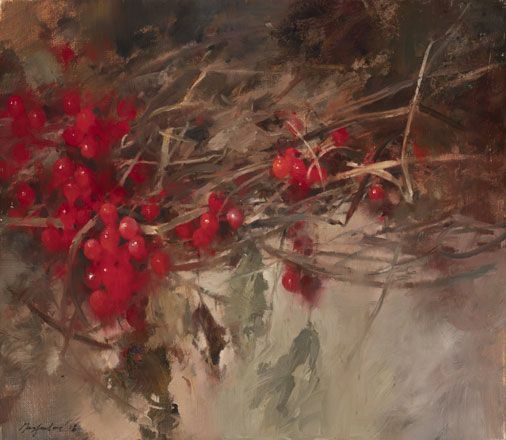 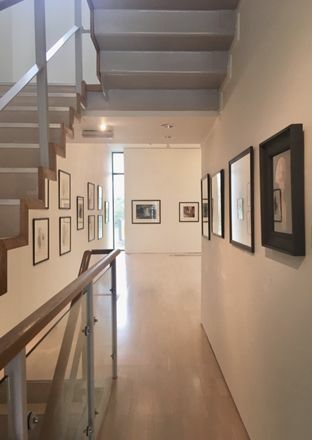 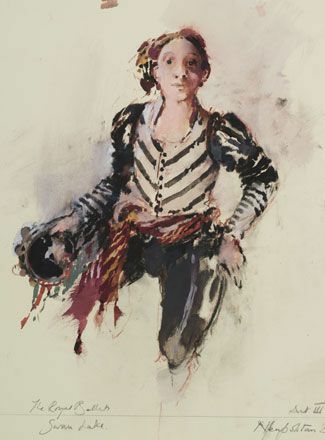 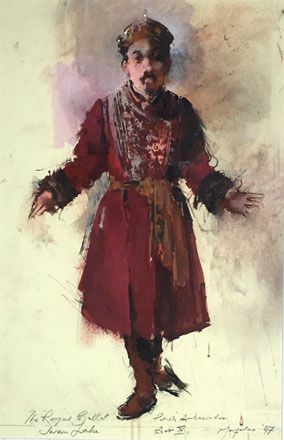 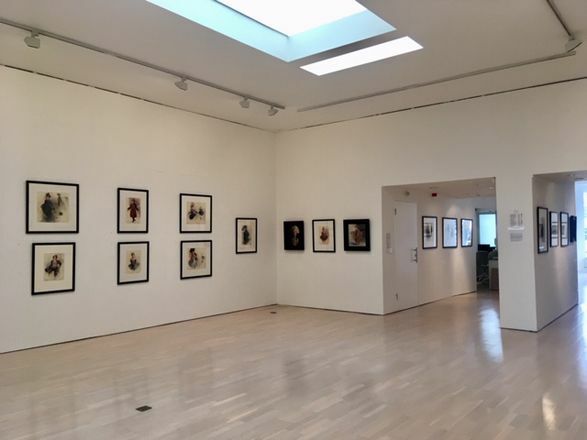 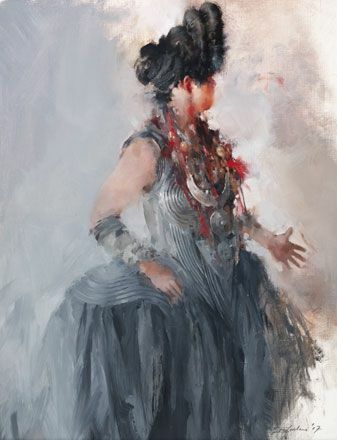 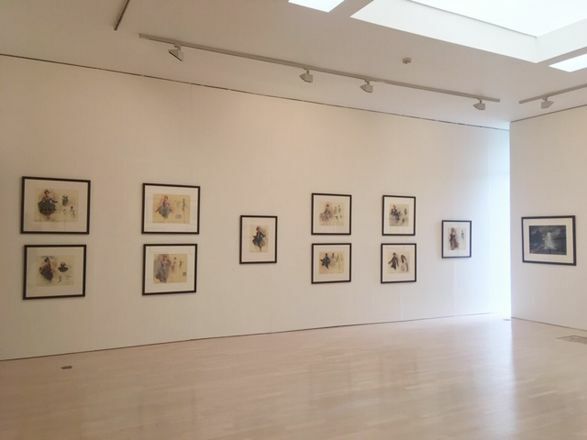 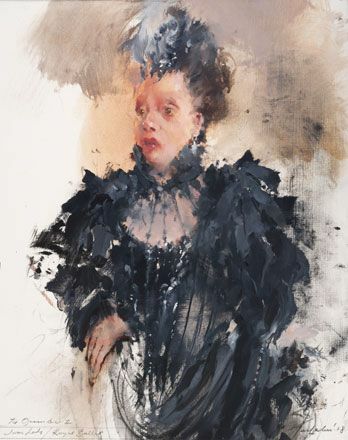 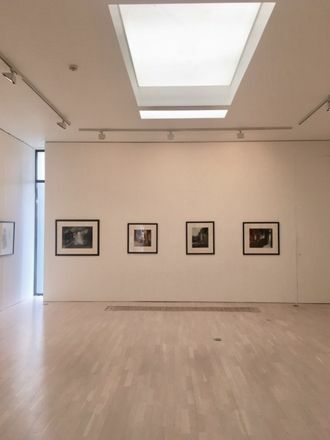 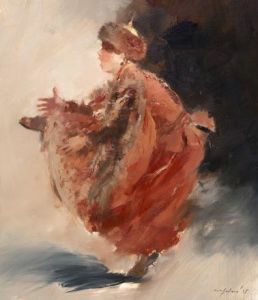 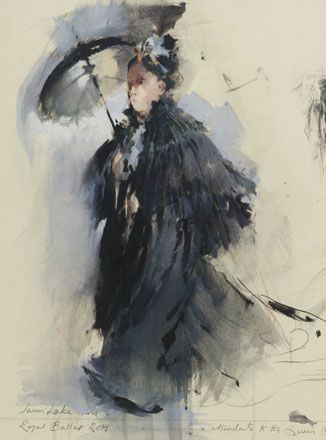 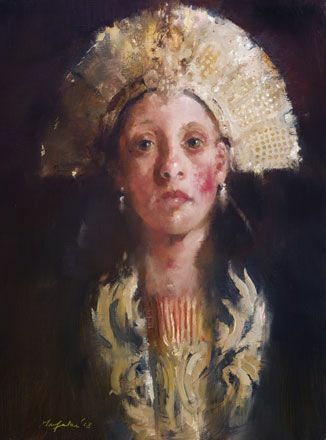 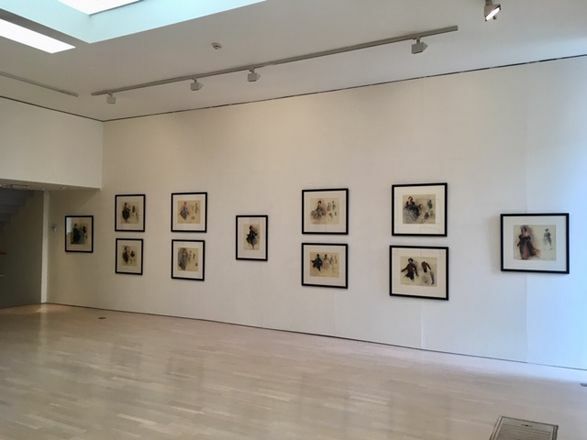 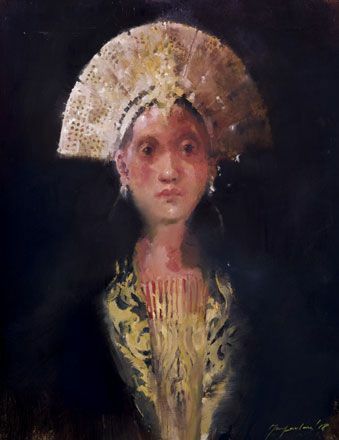 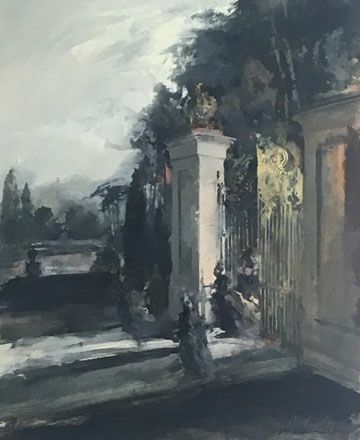 This is his eleventh solo exhibition with Martin Tinney Gallery since he first exhibited with the gallery in 1995. 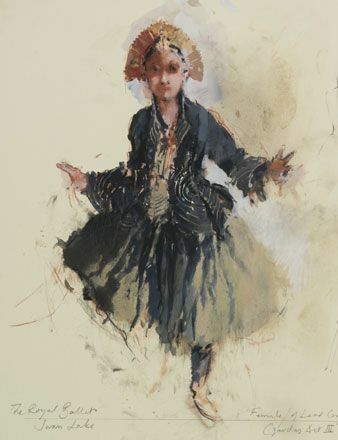 John studied at the Glasgow School of Art and pursues parallel careers in theatre and painting and printmaking. 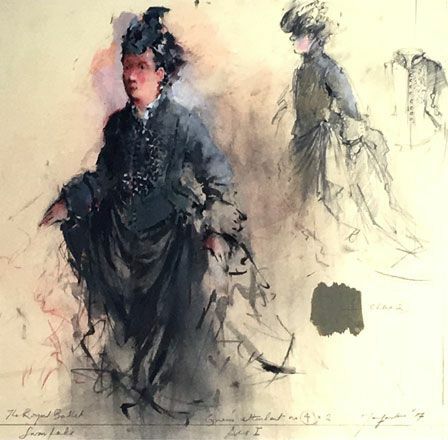 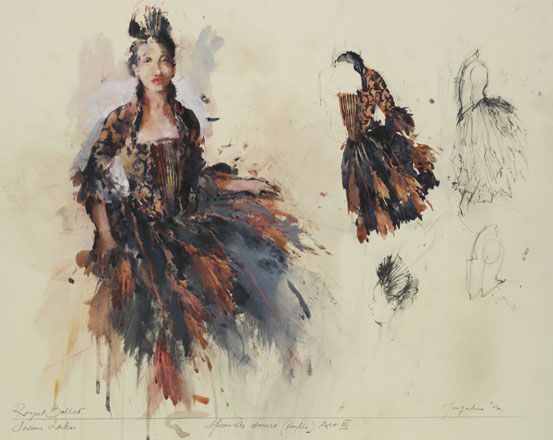 Opera designs include Peter Grimes, Die Zauberflöte, Lady Macbeth of Mtsensk, Duke Bluebeard’s Castle/Erwartung and L’Heure espagnole/Gianni Schicchi (Royal Opera), Hansel and Gretel (Welsh National Opera, Metropolitan Opera, New York), The Queen of Spades (Welsh National Opera), War and Peace (Opéra Bastille), La Clemenza di Tito (Paris Opéra), Agrippina (La Monnaie, Brussels), The Trojans (English National Opera), Don Giovanni (La Monnaie, San Francisco), Idomeneo (Vienna), Elektra and Rusalka (Chicago), The Rake’s Progress (Scottish Opera) and Maria Stuarda (Metropolitan Opera). 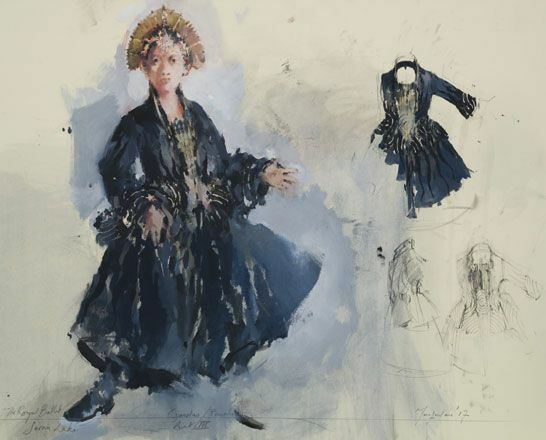 His most recent opera designs are for Tosca, together with Flying Dutchman and Agrippina (all for Metropolitan Opera, New York). 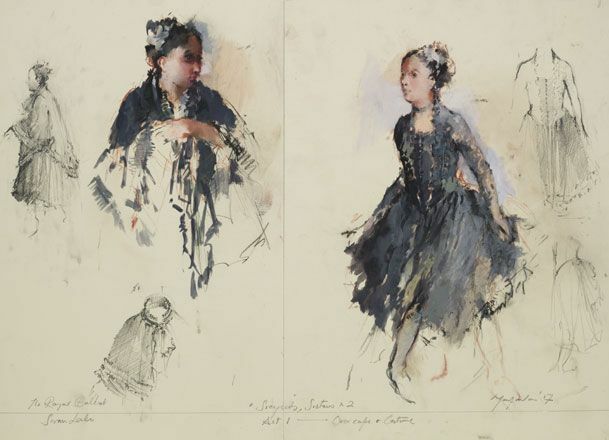 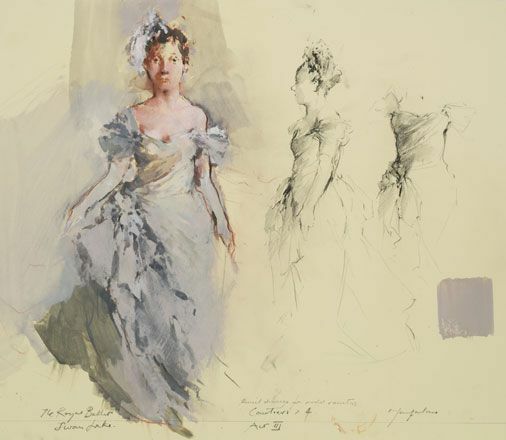 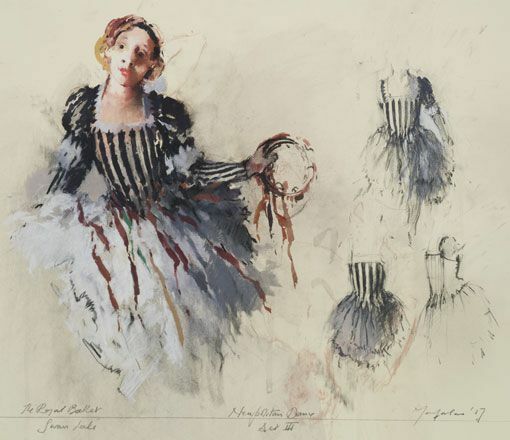 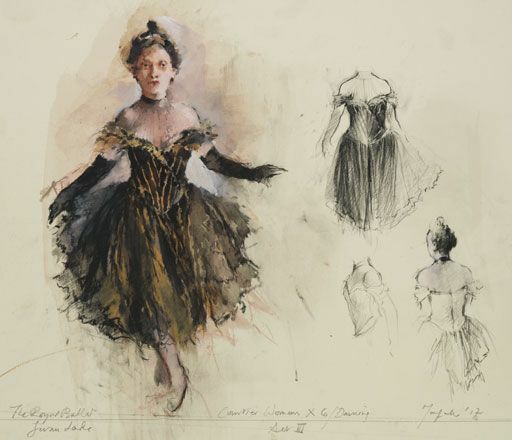 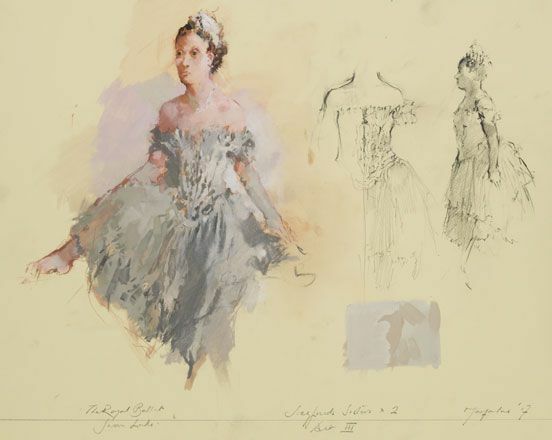 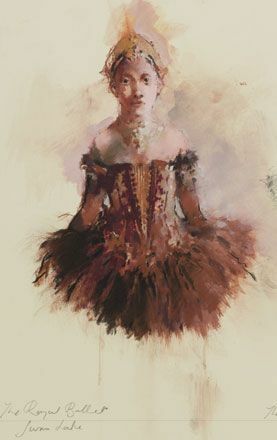 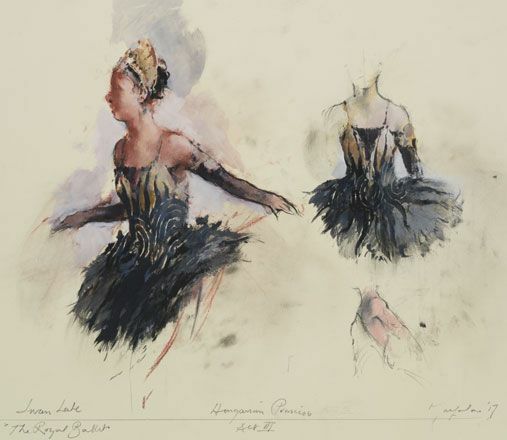 Dance designs include Tetley’s La Ronde and Scarlett’s Frankenstein, Asphodel Meadows, Sweet Violets and The Age of Anxiety (Royal Ballet), Hummingbird (San Francisco Ballet) and The Nutcracker, Le Baiser de la fée and Cinderella (Birmingham Royal Ballet). 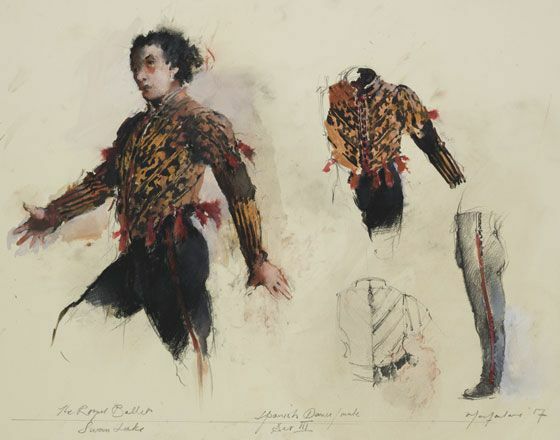 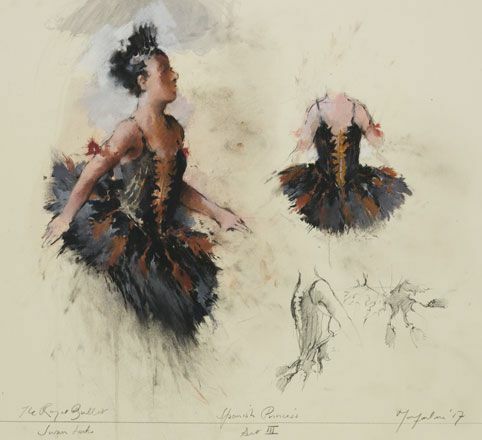 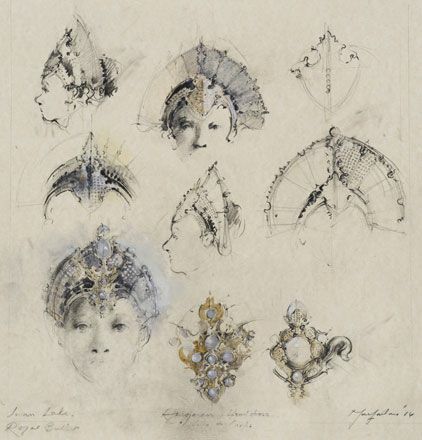 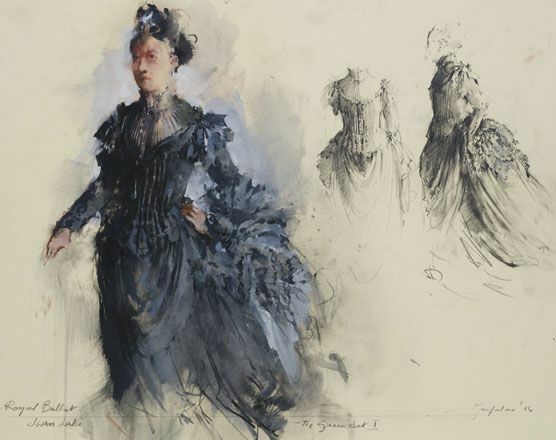 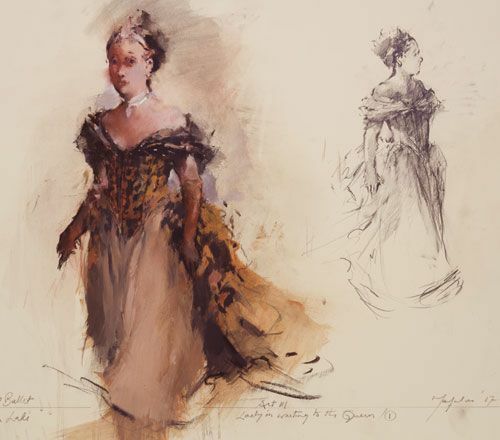 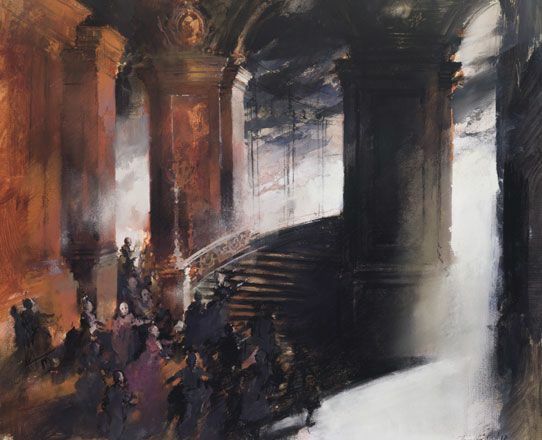 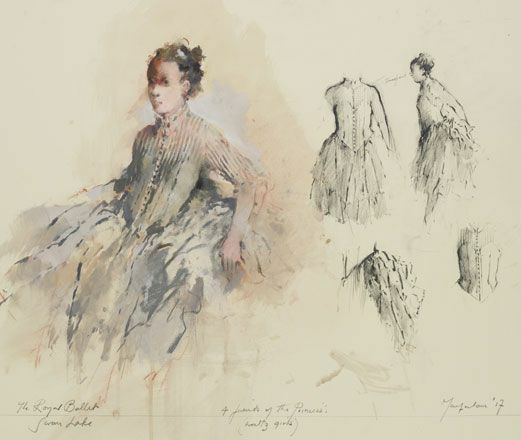 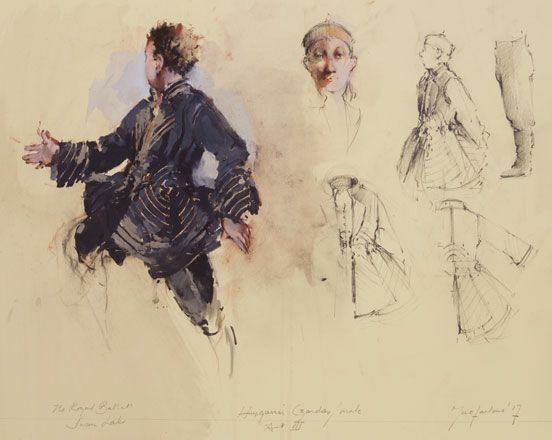 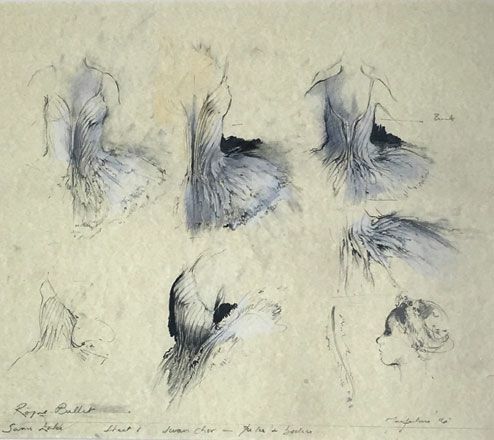 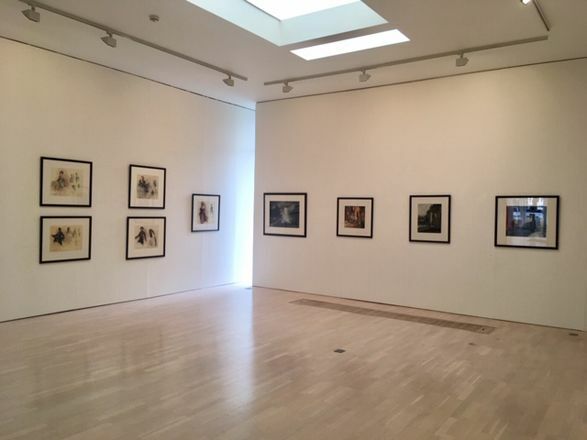 His most recent ballet designs were the sets and costumes of the 2018 Swan Lake (Royal Ballet) at the Royal Opera House, London and this exhibition consists of the drawings for that critically acclaimed production. 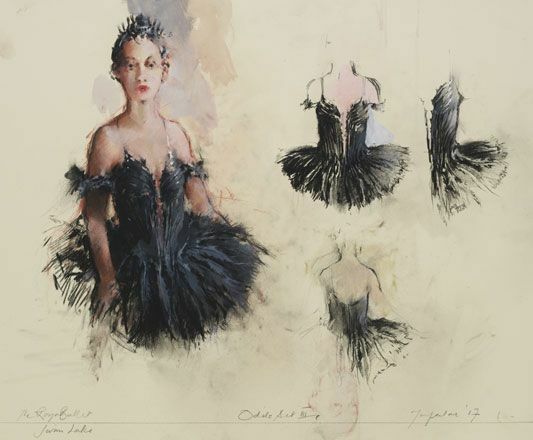 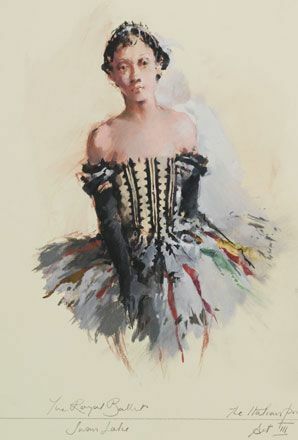 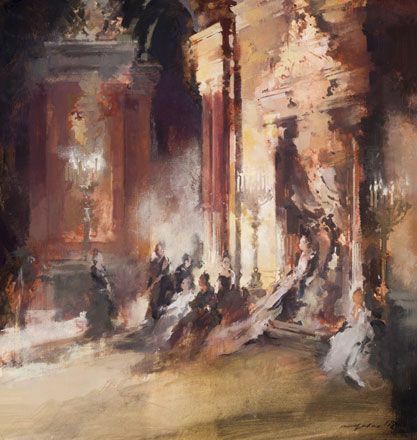 In addition there will be a number of stunning oil paintings based on Swan Lake and other productions that John has worked on recently. 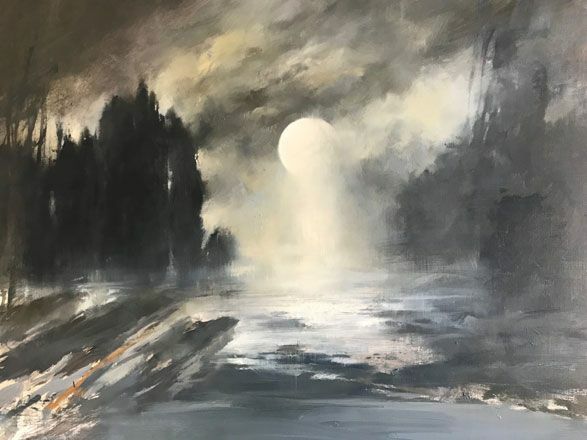 All the works are for sale.